Interruptions in electrical power supply most of the time happen out of the blue. Sometimes it even occurs at a time when you are in the middle of working on an important task, order, or transaction. Imagine a power interruption happening during the peak hours of your restaurant, and a lot of hungry customers are waiting for their food to be served. But, you are struggling with the food preparation because your electrical supply has been disrupted. This incident will for sure lead to a lot of customer complaints that will be bad for your food business’s reputation. For your commercial establishment, you will need a trustworthy and efficient team of commercial electricians in Columbus, Ohio who can readily attend to any unforeseen disruption of power 24/7, with their fast and reliable emergency electrical services. 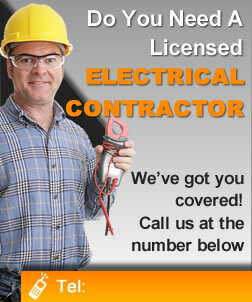 Our electrical technicians will treat each electrical emergency as if their lives depend on it. This ensures you that whatever electrical issue you encounter, each will be handled meticulously, smoothly, and efficiently so you’ll get back to your business operations fast. 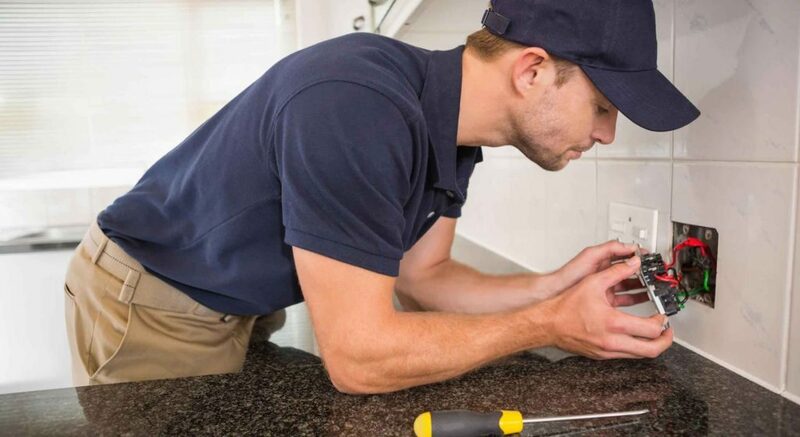 A lot of emergency electrical services are extremely expensive because customers usually have no choice but to avail of them despite the high cost just to have electrical issues fixed immediately. However, our emergency electrical solutions won’t cost you a fortune. We have made sure that this service doesn’t come pricey. We may be operating a business too, but since we have made it our topmost mission to be able to provide quality commercial electrical solutions to any client in need, then you are assured that our services are highly affordable and budget-friendly. Make sure that you always have our phone numbers saved in your contact list so you won’t have to hurriedly scour for it when the time of need comes. You can even put us on speed dial to be sure.